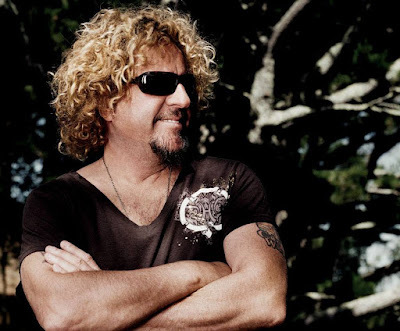 Sammy Hagar came out slamming the new Van Halen album, “Tokyo Dome Live In Concert”, just a week after its release. Check out what else Hagar had to say in the No. 4 hennemusic story of 2015 on VAN HALEN here.